Wayfair, the famous American e-commerce company that sells furniture, launches a new VR app for the Oculus Rift. 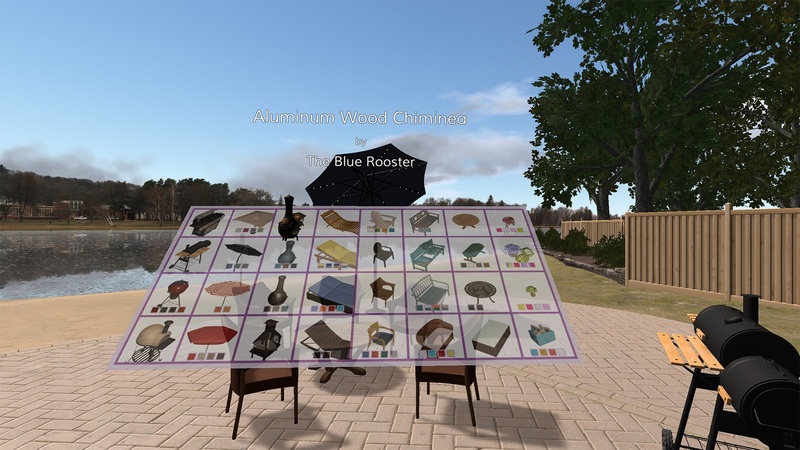 This VR app allows its shoppers to try all kinds of outdoor furniture and other decoration items from Wayfair’s catalog by watching how they look through the VR headset. 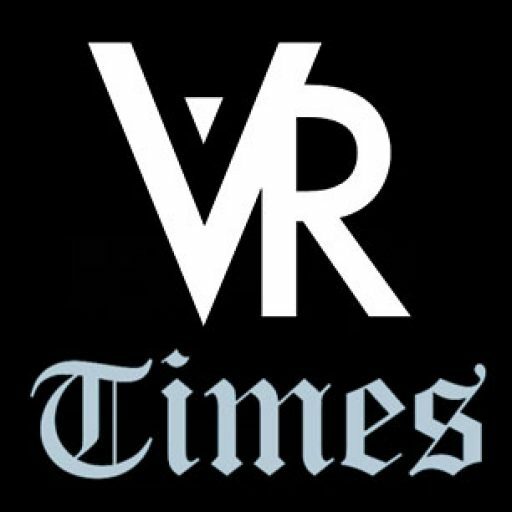 The VR App was developed by Wayfair Next, the research and development team inside Wayfair, and it uses the Oculus Rift platform. 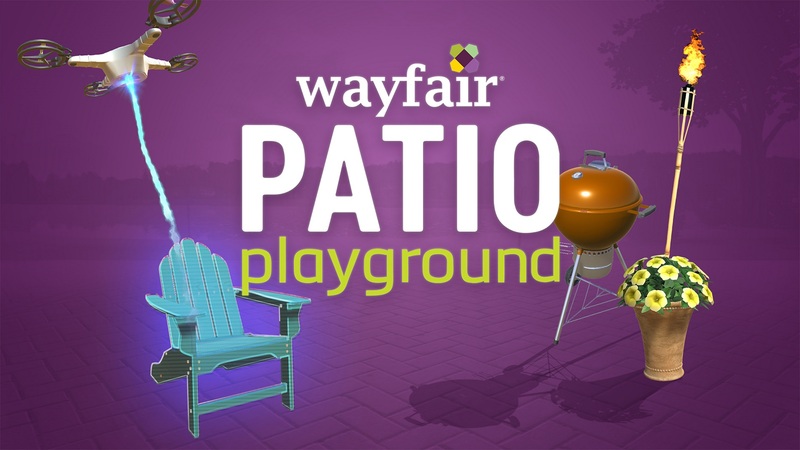 Wayfair Patio Playground let you view a landscape where you can discover and rearrange all kinds of furniture or décor that suit your favorite outdoor settings. 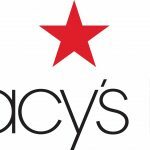 People must only wear the VR headset and use the controller to travel to a beautiful virtual lakeside scene where they can browse any item they want from Wayfair’s virtual catalog. 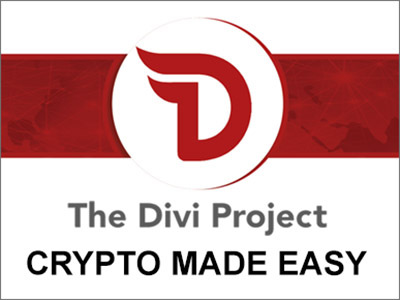 Said Co-Founder Steve Conine in a press release. 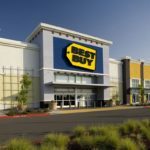 Steve Conine says his team is continuously looking for new ways to improve the online retail experience, and they work in doing so by the use of technological innovations such as Virtual Reality headsets. So Wayfair converted its store’s furniture and items into virtual reality figures that its shoppers could be able to see from their comfort of their homes. 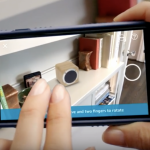 If companies such as Wayfair are starting to see a connection between VR/AR apps and an increased revenue, then it won’t be a long time until many other companies follow this path and invest in these new technologies. 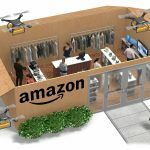 Virtual Reality shopping centers no longer seem like a thing from the future, it’s happening right now. Even in this early stage, it already looks like the $2 billion bet that Facebook made two years ago was the smartest thing to do. 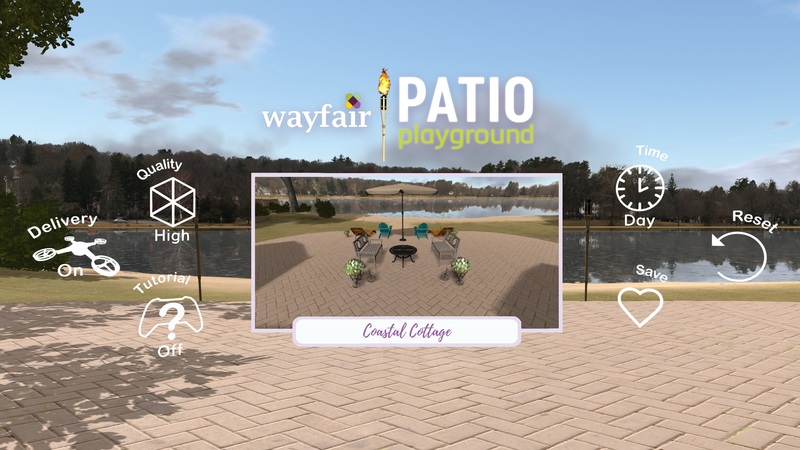 Wayfair Patio Playground is free, compatible with the Oculus Rift and it is already available for download on the Oculus Store. Did you like Wayfair Patio Playground? Tell us your thoughts in the comments below.